How good can poetry be? How sensual? How daring? How alive? Find out in this glorious collection by one of the 20th century’s most iconic writers. Specially created for children, it’s full of the striking imagery and raw power that turned this writer into a legend. (If you’ve read his novel The Iron Man, you’ll know exactly what we’re talking about.) 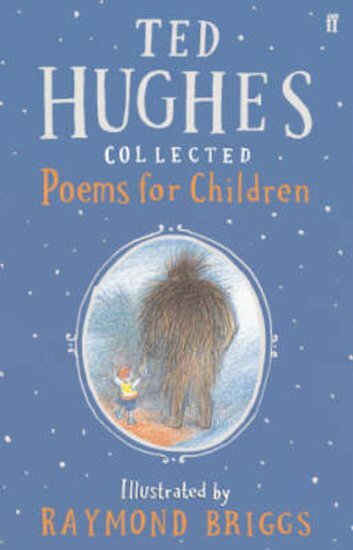 The poems are taken from his famous poetry books and arranged in order of these, with his celebrated poems about nature taking centre stage. Oh, and they also come with delightful artwork from The Snowman creator Raymond Briggs. The moon, animals, the turn of the seasons, sea life, storms, families: what can poetry say about them? Find out in here.